Can users upgrade? Version for Java clients? Quick recap of the talk and others at Berlin Buzzwords. Good start of #bbuzz day 2 with an interesting keynote by @AureliePols followed by insights into #Elasticsearch evolution by @xeraa. Looking forward to the rest of the day. 1/ Cal your default type "_doc" now ! 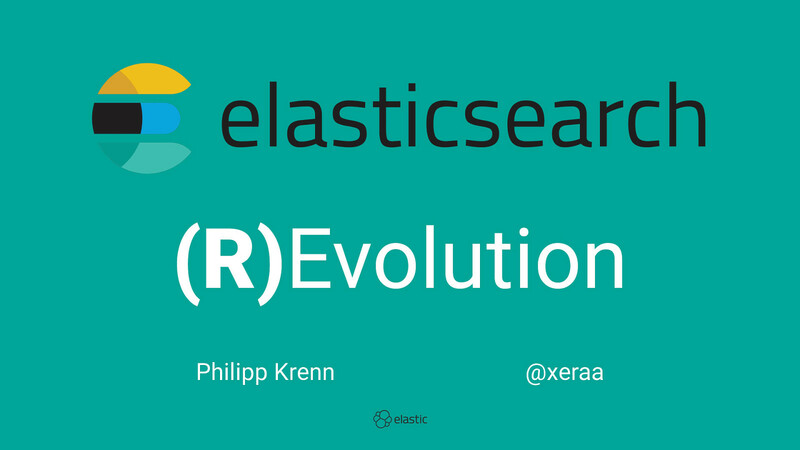 Working on Solr for such a long time.. Never knew I would be so amazed with ElasticSearch, thanks for the great talk! !